Productivity tips and tricks for task management, getting things done, and team collaboration. 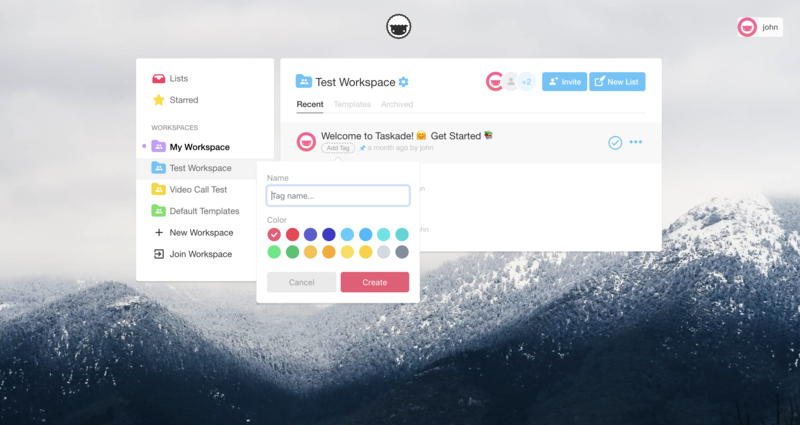 You can now create tags and templates for your workspaces! 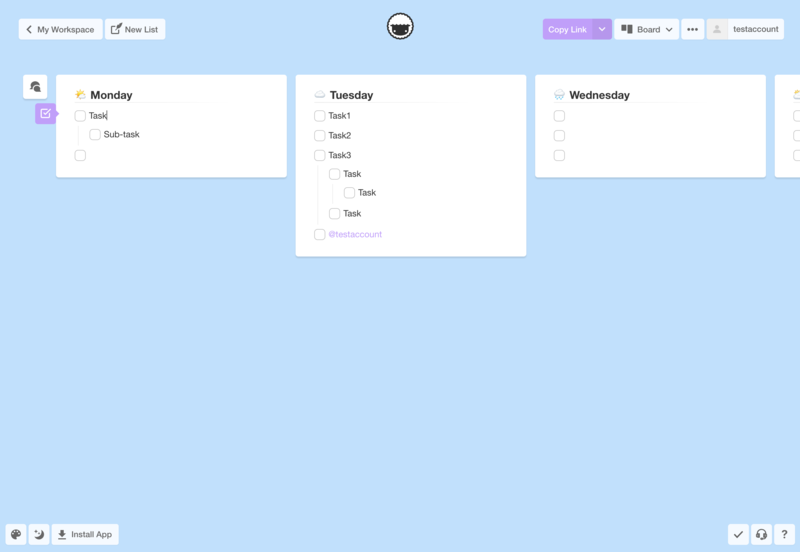 Use tags to organize and prioritize your task lists. Create templates to automate repetitive workflows. 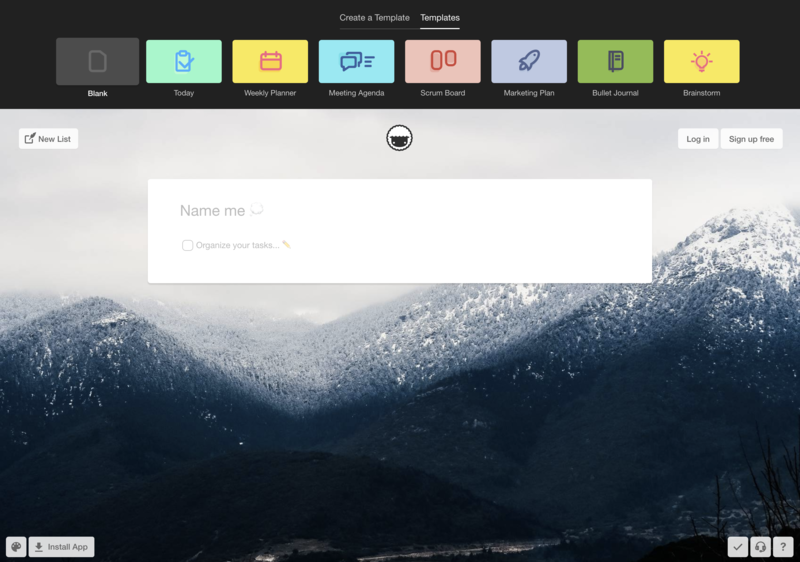 Tags and templates are shared with all workspace members. 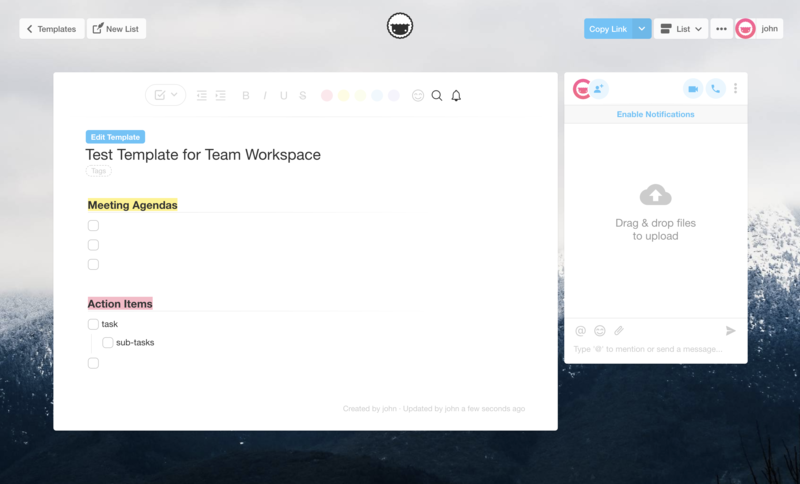 Add tags to organize and prioritize your task lists in each workspaces. Click on Add Tag in the task list or workspace to select, create and delete tags. Click a on a tag to search and filter it in the Workspace. You can also select multiple tags. 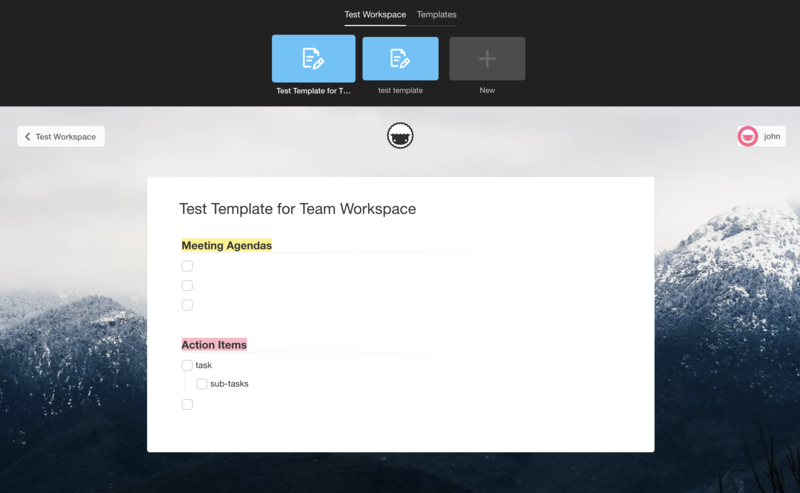 Create templates to automate tasks and workflows for you and your team. 1. 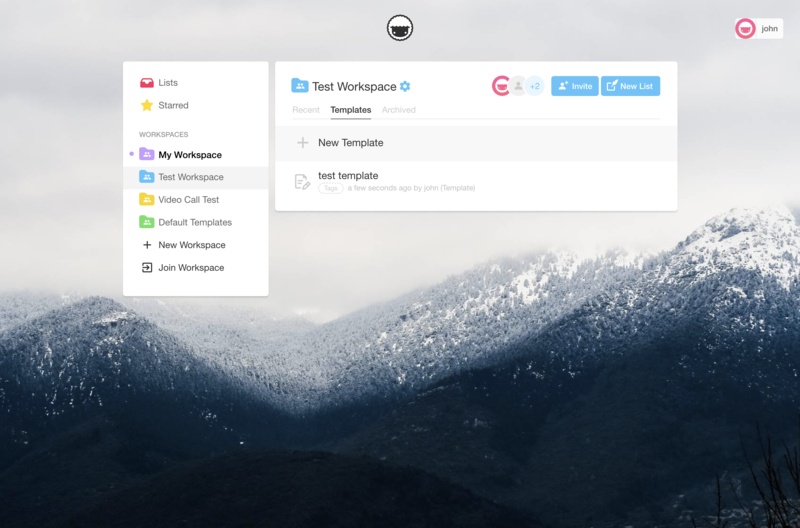 Select a Workspace and go to the Templates tab and press New Templates. 2. Start typing to create the template. You are now in Edit Template mode. 3. When you or your teammate create a New List, custom templates will now appear. You can also select from many existing templates when creating a new list on Taskade. 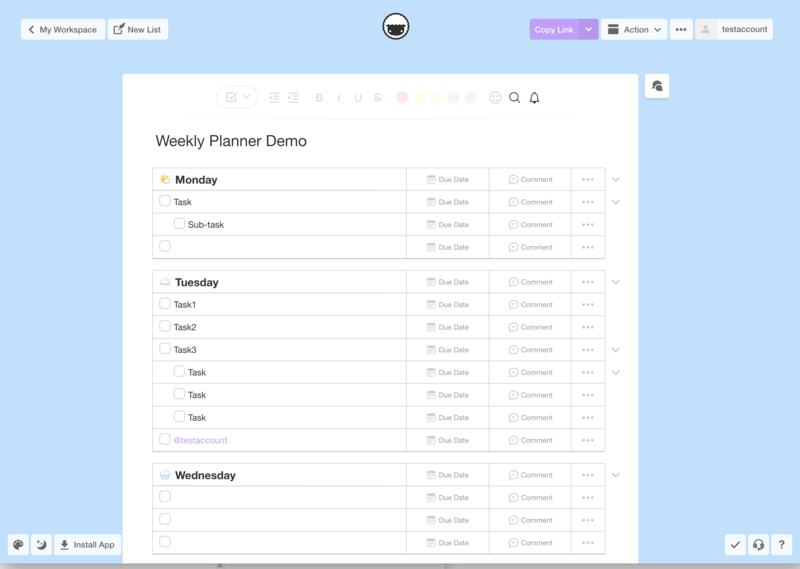 You can now transform your task lists into multiple views and work the way you want. 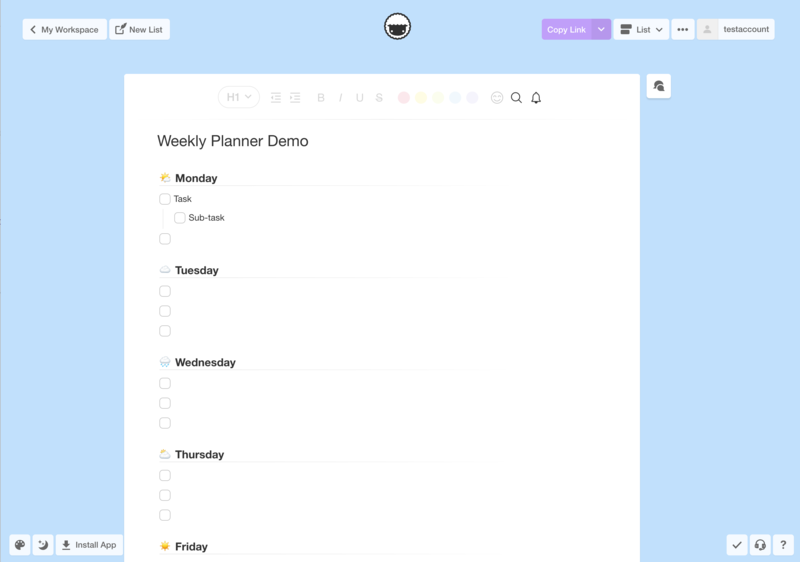 Taskade is one interface to organize and get things done. This view lets you work horizontally like a kanban board. 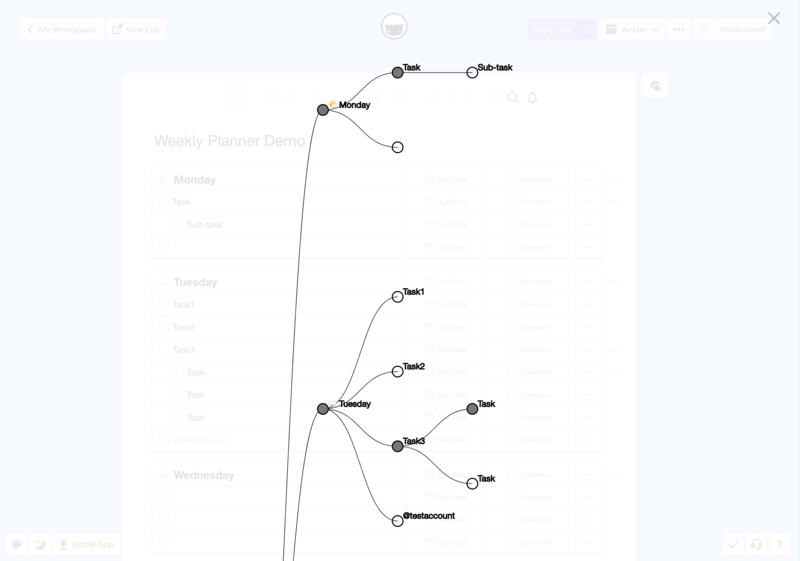 Visualize your workflow and tasks in this full width view. Work in table view and stay organized with your task due dates, and more. This view is in beta, and can be accessed under the three dots more menu.